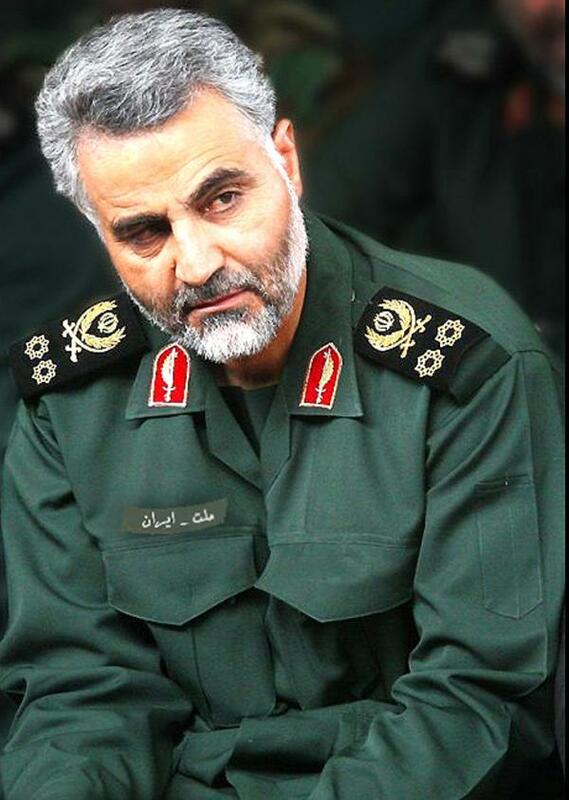 Remember the name Qassem Suleimani. He is the Iranian who heads the Islamic Revolutionary Guards Quds Force, a barbarous and bloody wing of the Ayatollahs’ imperialistic aggression. For years we have seen persistent reports of Hezbollah operating in Latin America and on the US-Mexico border. For years the political Left has scoffed at this evidence, probably because the presence of a lethal Jihadist terrorist organization on America’s southern border might actually mean that we need to do something to secure our porous borders. From our barely better late than never category, the US State Department last week finally got round to officially declaring the Haqqani Network a Foreign Terrorist Organization. The US military has been pushing for this designation for years, but the limp wrists at Foggy Bottom have resisted because they didn’t want to offend our “allies” in Pakistan. Despite what you may have seen/heard in the media, this is a largely symbolic designation at this point anyway. The State Department claims that this designation puts all sorts of economic, financial and diplomatic pressure down on the organization by making those who support it risk US sanctions. But if you look at how other terrorist organizations have managed to continue to exist under this same designation, the unmistakable conclusion that you come to is that the impact is limited. The Muslims around the world who train, supply and fund these types of organizations don’t care much about US designations.